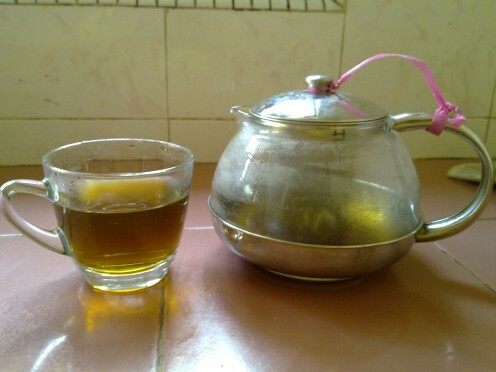 Some people timing claimed that brewing tea requires specified correct methods and timing in order to brew excellent and fragrant tea. I have to admit the fact that it is true, Chinese, Korean and Japanese culture practice different brewing methods to produce wonderful, warm tea which fascinates my curiosity. 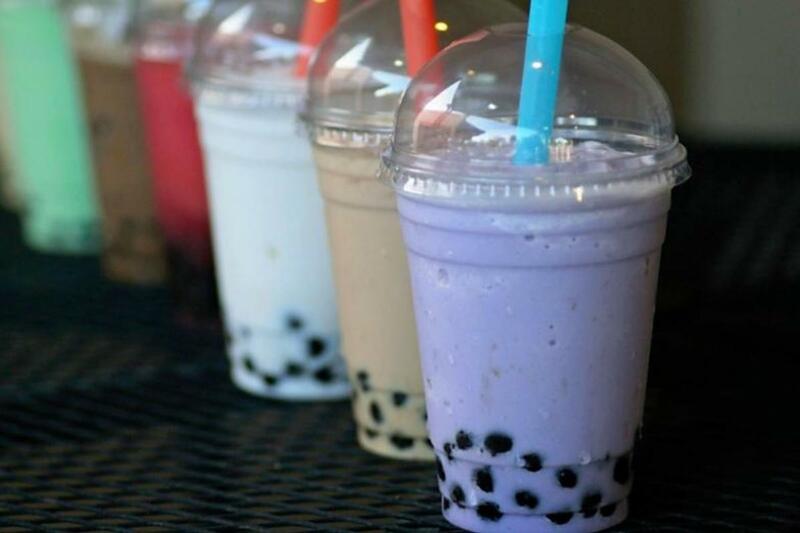 Tea comes in many forms to suit consumers individual taste and convenience. Rectangle tea bags are for single drinkers, round tea bags are for more people, usually brew in a teapot. You need to add either creamers, condensed milk, sugar or evaporated milk to enhance the sweetness according to individual liking. 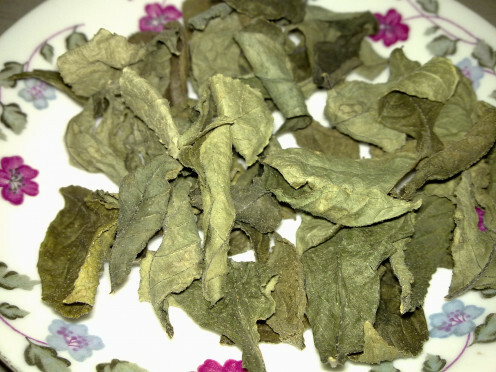 Dried chinese tea leaves are manufactured in pre-packed small paper packets for convenience, usually sold to restaurants and coffee shops. These teas do not require any sweeteners because they are meant to be bitter sweet on its own. 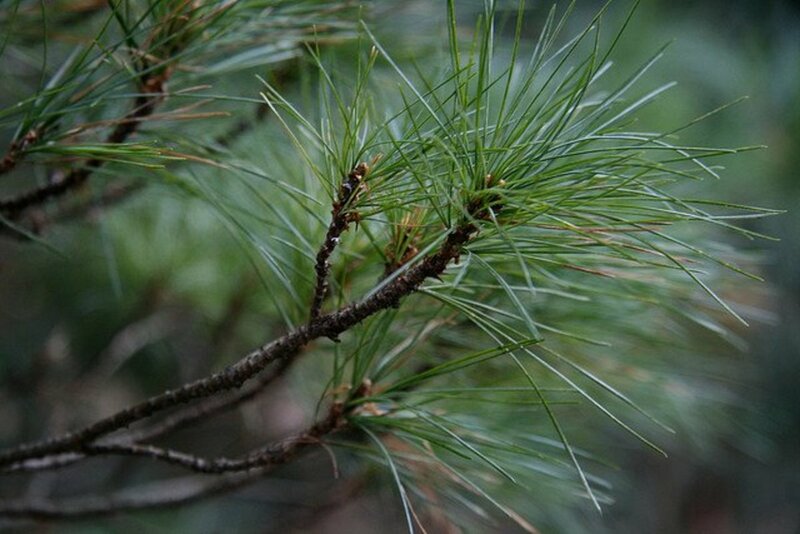 The bitter taste helps to flush out toxins from our body through urination. On the other hand, the sweet taste helps to fresh our memory, beneficial to those who has the habit to sleep after a hearty meal. Here, I have gathered the methods of how to brew different types of tea. Hope that you enjoy your morning or afternoon tea ! 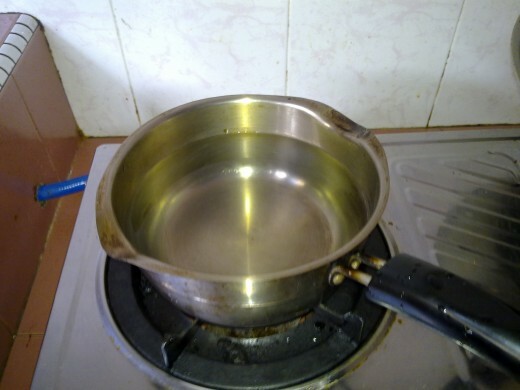 In order to brew Chinese tea, you will need to boil a kettle of water. 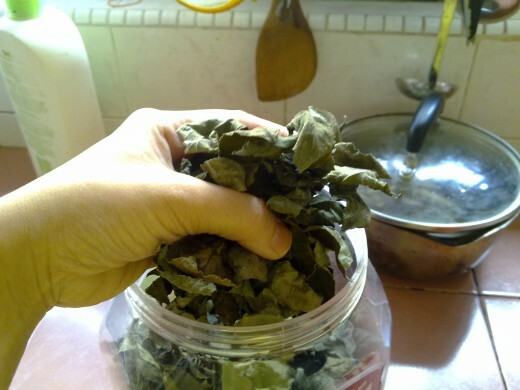 Pour a packet of dried tea leaves into the teapot . Quickly add in hot boiling water 2/3 full. 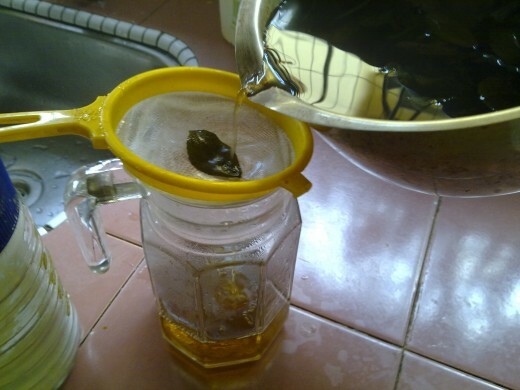 Ensure that the lid of the teapot is tightly close and leave it for a thorough infusion, approximately 5-8 minutes. As you know, Chinese teapot is usually made from ceramic or clay type and comes in a set of 4 tiny round teacups. Scald the cups with hot water in order to warm up the teacups. Pour a little tea into each teacups and discard them. This is due to the fact that the first layer of freshly brew tea contains the most caffeine which is unhealthy to consume , especially for tinnitus and high blood pressure patients. Arrange the teacups in a circular shape or a straight line. Thereafter, pour 1/3 of the tea into each teacups so that each of them has the same value and bitter sweet taste. Then, pour another round of tea until it reaches the brim of each teacups. You see, the tea leaves with the most bitter taste lays at the bottom of the teapot. So, the bitter sweet taste lays on the surface. 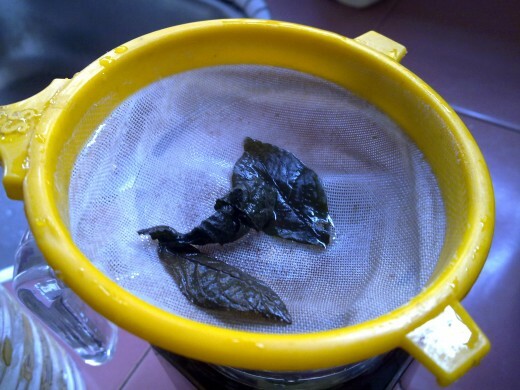 Do not discard the used tea leaves when you run out of brewed tea. Just add in some more hot boiling water for another round of tea. However, this time, the tea taste a little bitter and bland than the first round. Chinese people has the habit to sip a cup of warm tea after each hearty or oily meal, especially fried food and high in fats dishes. 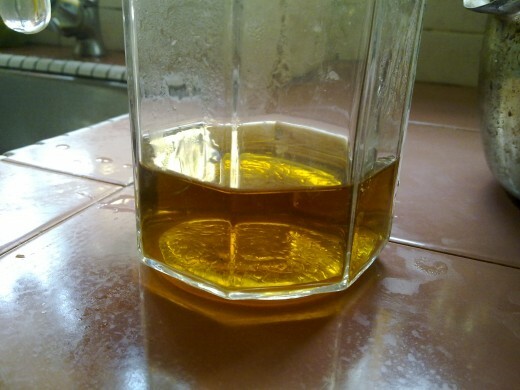 It is believe that Chinese tea helps to drive out the toxins and oil retain in our body quickly through urination. 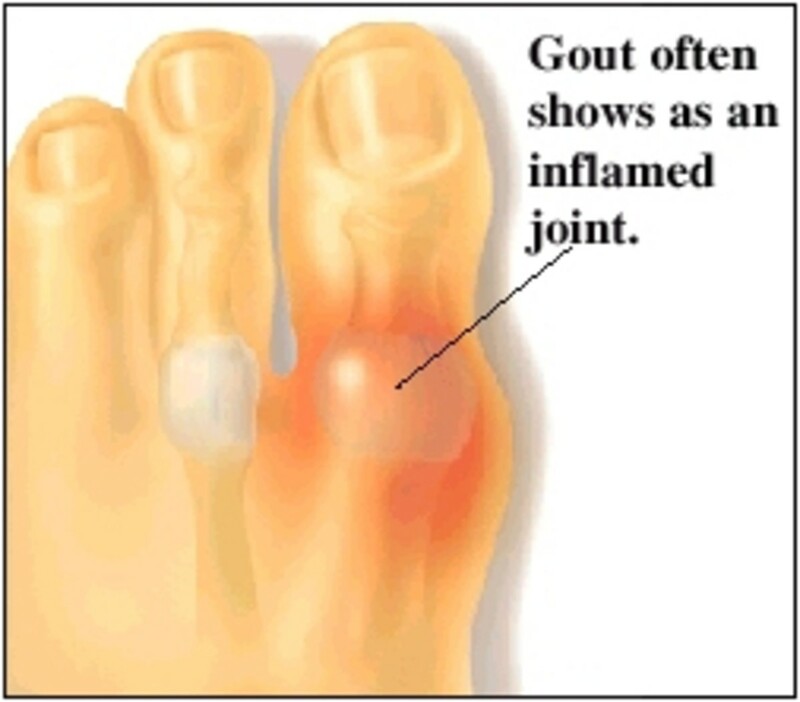 Tea has the substance to irritate our kidney and bowel system to have the urge to head for the washroom frequently. Use a mug for individual drinkers. Drop in a tea bag while leaving the tag ( paper label ) hanging outside the mug. Pour in hot water, approximately ½ cup full. Use a teaspoon to press the teabag against the mug in order to release the tea. Depending on which sweeteners you prefer, add in 2 teaspoon of sugar or condensed milk or evaporated milk or creamers into the mug and stir well or until dissolved. Consequently, pour in more hot water until 2/3 full. Stir again. 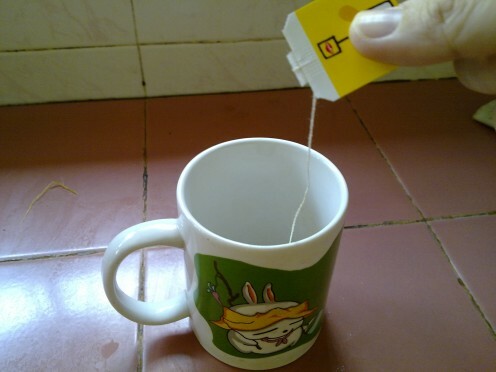 Hold onto the tea tag and dunk it ( pull it up and down ) several times to release more tea. Discard the tea bag. Otherwise, your tea will turn bitter if left in too long. If you are having an afternoon tea with family or friends, choose round teabags which contain more tea leaves and cost less than single teabags with paper tags. I guess the manufacturer reduce the cost by excluding the tags ! Drop in 2 pieces of round teabags into a teapot. 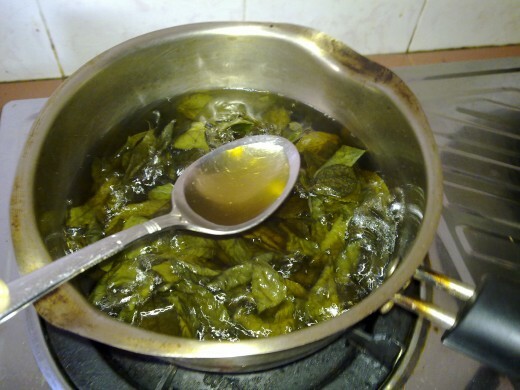 Wash 1 blade of pandan leaf ( screwpine leaf ) and tie it into a know. Drop it into the teapot as well. Pandan leaf gives the tea an extra fragrance, a unique taste to the tea. Pour in hot boiling water 2/3 full. Use a teaspoon to press the teabags in order to release more tea. Add 3 teaspoon of white sugar and stir until it dissolves with the tea. 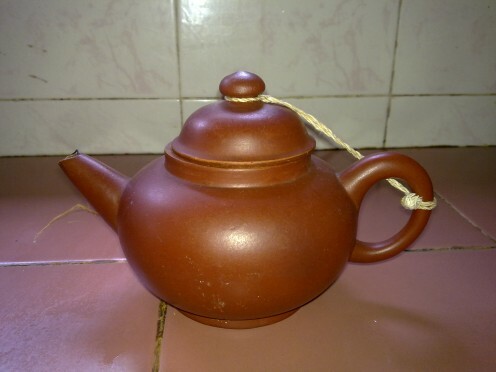 Ensure that the lid of teapot is tightly close. Serve hot with biscuits or cookies. 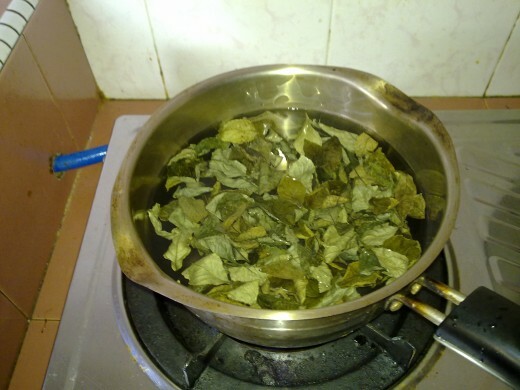 You may also like these articles..
Needless to say, tea leaves that are home grown do not contain chemicals from penticide sprays and are less polluted, compare to others. Home grown teas have bigger leaves which means taste less bitter than smaller leaves. Rinse a handful of tea leaves under running tap water once. Bring to boil ½ pot of water. Put in the pre-washed tea leaves and let them simmer for 20 minutes. You will noticed that the tea turned to light green instead of the normal brown color. You need not add any sweeteners since home grown tea leaves taste bitter sweet on its own. Strain the home grown tea leaves before consuming it. Do not discard the used tea leaves because you could reboil them for a second round, although it may taste slightly bland. Children love special treats, especially sweet desserts such as cakes, candies, popsicles and snacks. However, too much sugar and lack of nutrition's in these desserts could only bring cavities to their teeth, resulting to lack of appetite during mealtimes. Therefore, why not make tea jelly for dessert? 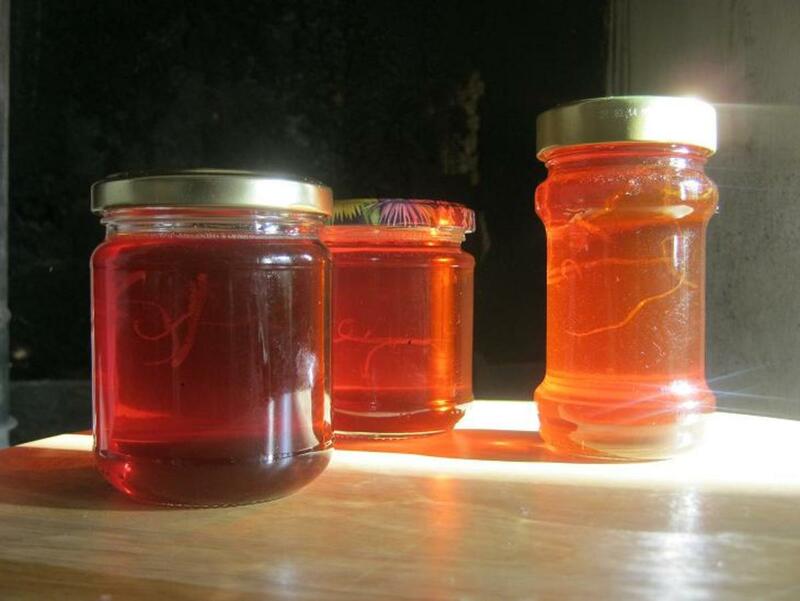 Most jelly recipes use sugar and artificial colorings to attract children's' attention, especially when these jellies are in variety of shapes such as heart, flowers and circles. 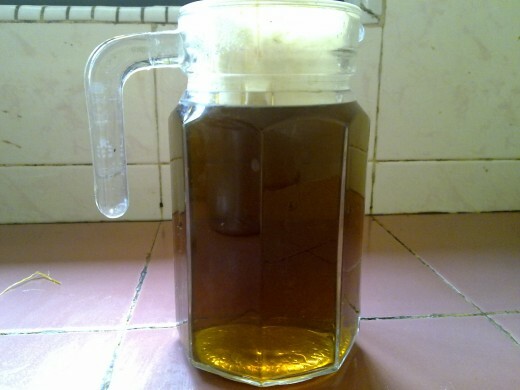 In this tea jelly recipe, sugar will be substitute with milk, whereby the artificial colorings will be replaced with green tea powder to produce the original green color. My children have amicably accepted the taste of green tea jelly compare to colorful jellies. Frankly, I slowly introduced them to drink green tea for a change, instead of sticking to the regular malt beverages. 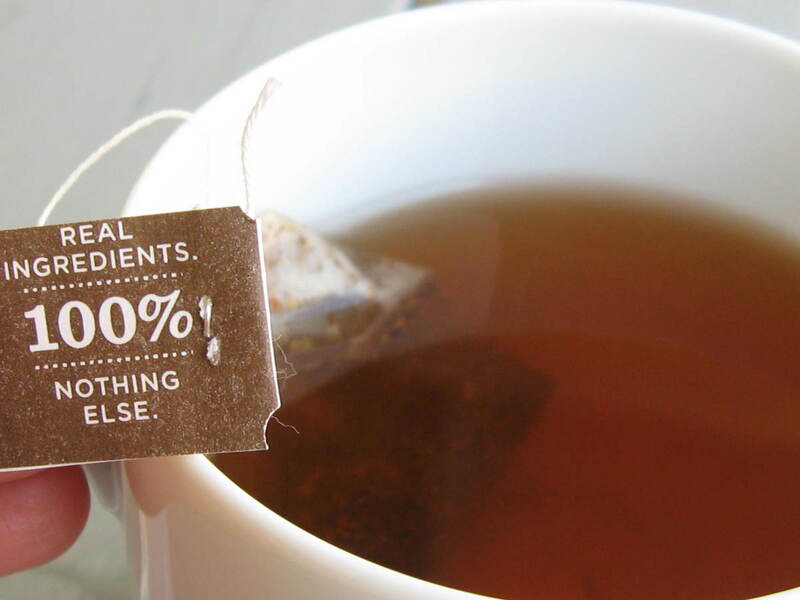 Hence, their taste buds naturally accepted the taste of tea without much fuss. 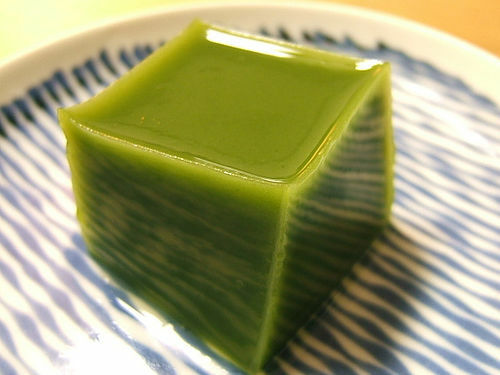 I was glad that the idea of mixing green tea into the jelly because it gives the original green color and it combine well with milk,thus producing an unique pudding like taste. Due to increasing number of people awareness of nutrition, tea is becoming more popular because it high in Vitamin C, contains Catechins, a type of anti-oxidant that helps to prevent cancer and other cardiovascular disease. It is a natural flavor enhancer for cookies, pastry, bread, dishes, mooncakes and of course jellies as well. Boil water until bubbles surface and mix with 1 sachet of jelly powder. Stir well and boil until jelly powder diluted. Lower heat. Add in green tea powder. Mix well again. Add in milk. Keep stirring until all ingredients are diluted. Turn off heat. Pour into jelly mould. Let it cool before keeping it in refrigerator to harden the jelly. I think I am already an expert in brewing teas. I drink mugs of teas the whole day. I would love to try green tea in jelly. Thanks for the tips. Green tea in jelly is delicious and healthy too. Do try. I have never thought of using tea in jelly. that's a wonderful idea.